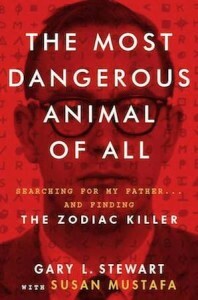 Very few books can be properly described as unique, and in particular there are very few new things under the True Crime sun. But I promise that you’ve never read anything like The Most Dangerous Animal of All by Gary L. Stewart with Susan Mustafa.  The tale they tell is mesmerizing from the first page, and the story includes a shattering surprise that will sear itself in your memory. Just be prepared to read non-stop; as opposed to the usual overblown hype, this really is a book that you won’t be able to put down. – Jeff Guinn, author of Manson: The Life and Times of Charles Manson. 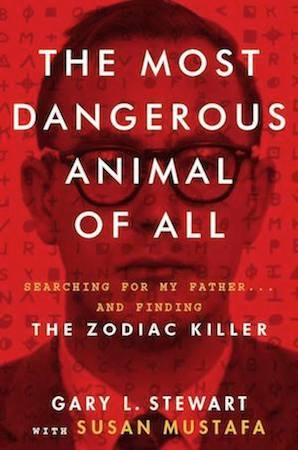 An adopted Louisiana engineer’s search for his biological roots results in a shocking, highly controversial connection to the Zodiac Killer. High-minded speculation and documented assumptions are the building blocks of Stewart’s convincing memoir; whether perceived as the byproduct of shrewd spadework or a fertile imagination, the author’s family history offers chilling and credible correlations.